Even if you don’t have a Vitamix, here is how to make a delicious summer time dessert, watermelon sorbet. 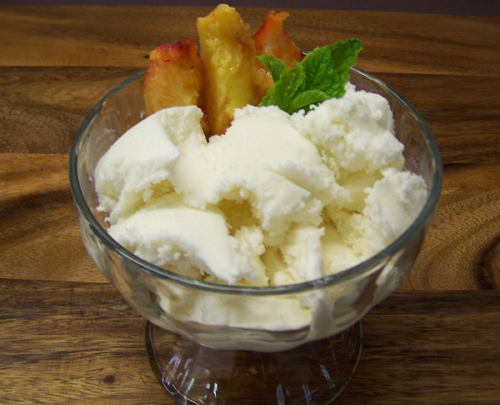 Sorbet is a frozen treat made from sweetened water and your favorite fruit. 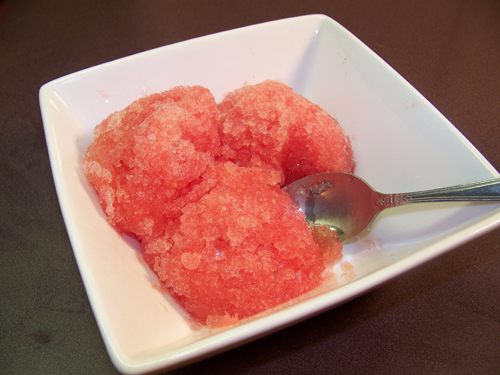 This recipe is for watermelon sorbet which you’ll find has a lighter flavor than a lot of sorbets you can make or buy. The key to making this watermelon sorbet recipe great is finding a melon that has a lot of flavor and natural sweetness. 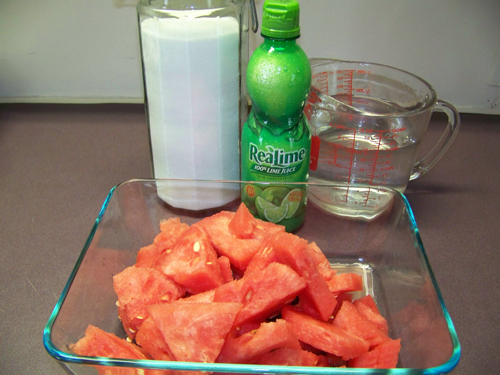 If you buy large watermelons and find you cannot eat it all, this is a great way to use up the excess melon. 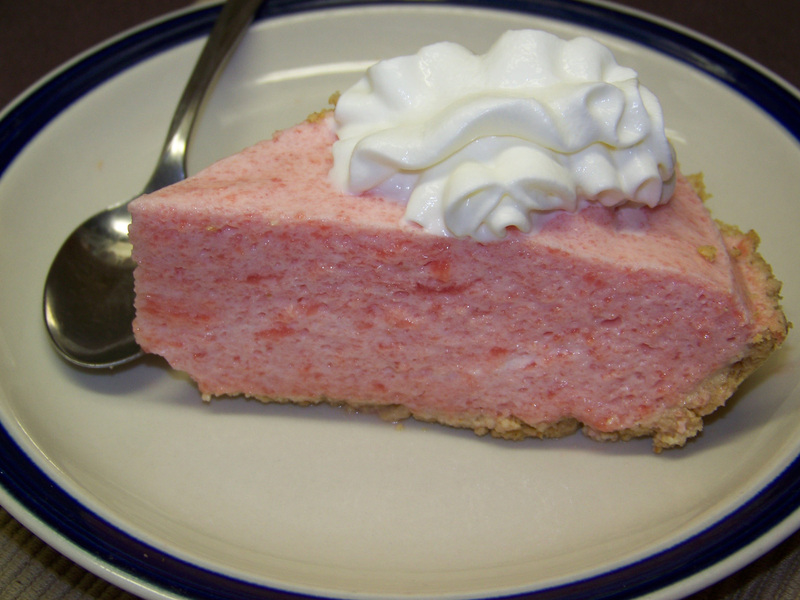 If your melon doesn’t have a lot of flavor, you can add flavored syrup or even a few teaspoons of watermelon flavored Jell-O to enhance the flavor. In a small saucepan, bring water, lemon juice and sugar to a boil. Boil for 1-2 minutes or until sugar has dissolved. Allow to cool completely. 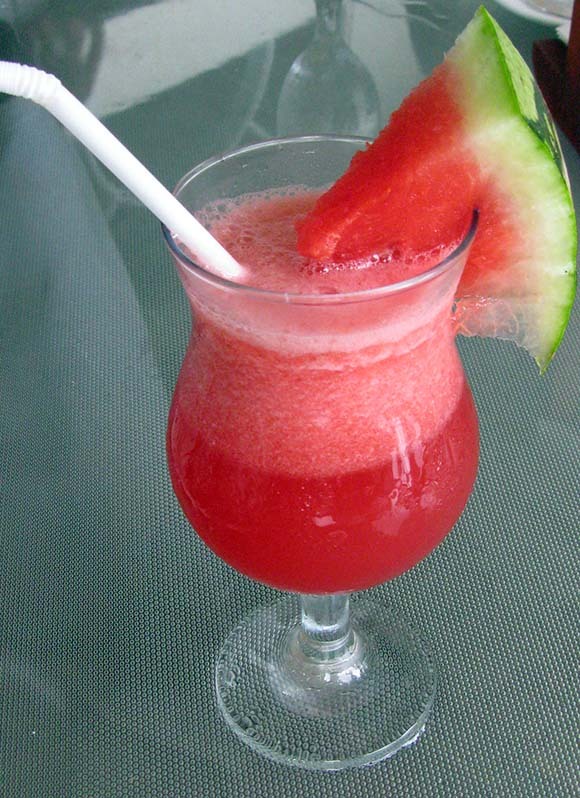 Using your blender, process watermelon until pureed. Transfer the puree and sugar water to an ice cream maker. Follow the instructions that came with your ice cream maker for making sorbet. If you don’t have an ice cream maker; pour mixture into a shallow dish, place dish in freezer, stir occasionally until sorbet reaches desired consistency. 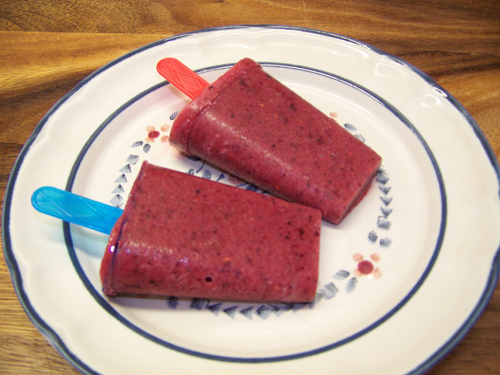 If sorbet over-freezes you can allow it to thaw slightly then process it in a blender to get the desired consistency.